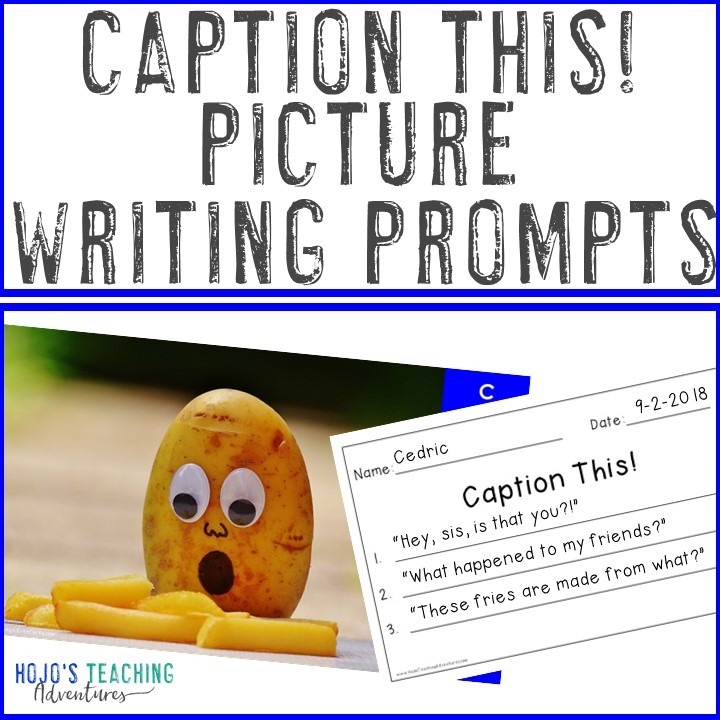 Your students will BEG for more writing when you use these engaging "Caption This!" 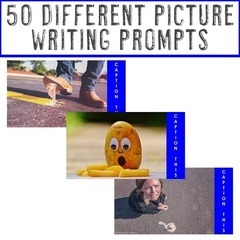 picture writing prompts. 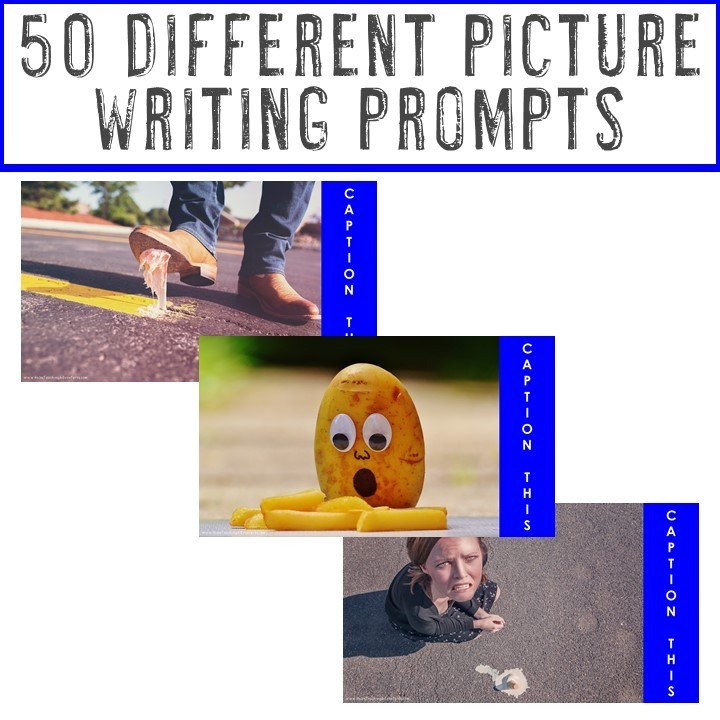 Simply project one of the 50 writing prompts and let your students respond in their writing notebooks or by using one of the included printable response sheet options. This is a PDF download. You will NOT be able to edit or modify the slides. 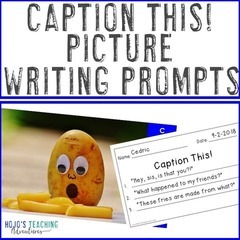 WHAT DO I GET WITH PURCHASE? 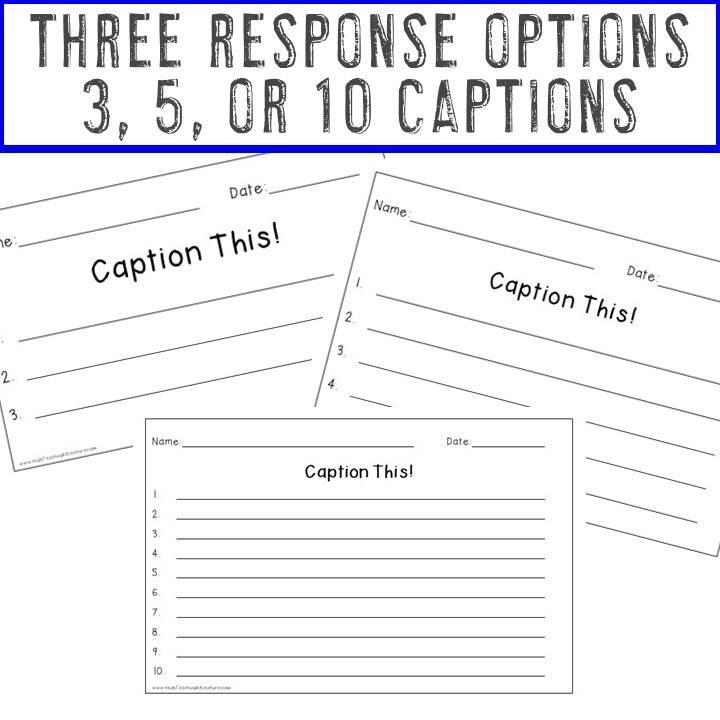 These work great in the 2nd, 3rd, 4th, 5th, 6th, 7th, or 8th grade ELA classroom. 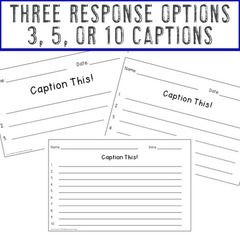 They also work great for the special education classroom where you want less distractions and a simple focus on writing.